Pre-approved Applicants: Application fee reduced to $50; receive 10% off adoption fee; free raffle ticket. Deadline for pre-approval is May 12th. Day-of Applicants: $75 application fee. Pre-approved applications will receive priority. All applicants qualify for additional discounts based on eligibility. Your application fee will be deducted from adoption cost if you find your forever friend. If you don’t adopt an animal from M&M at this event, your application fee will become a donation which is tax deductible. Applicants will not have the option to ride the day of the adoption event. A volunteer will be available at the event to schedule a personal meet-n-greet with riding for another day. Each horse will be assigned a show time (i.e. Cookie at 9:30, Fern at 10:00, Trifecta at 10:30, etc.) Keep an eye on this page for the final event day schedule. 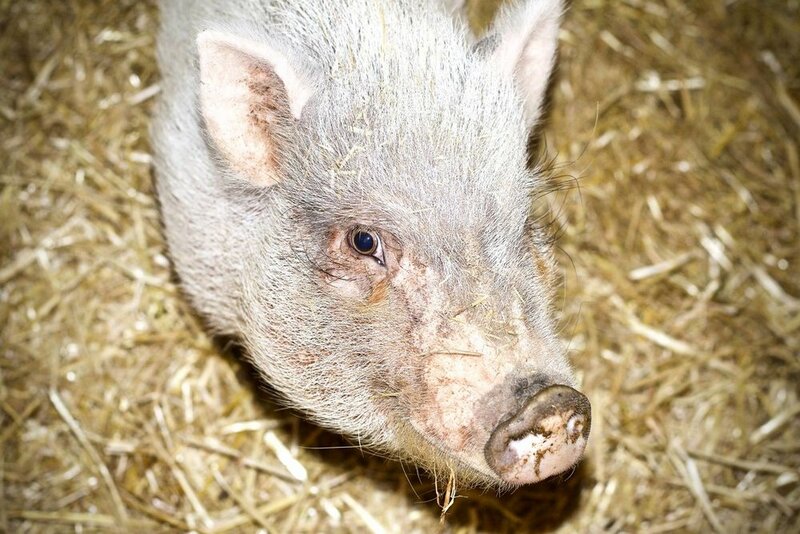 We have several pigs available for adoption. Many are good with children, dogs, and other animals. There is never a dull moment with pigs - they will be a constant source of humor on your hobby farm! 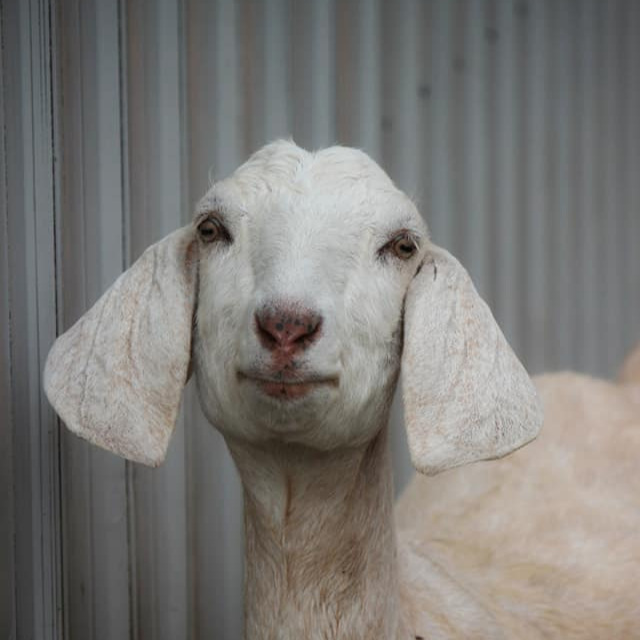 We also have several goats available for adoption. Goats make great lawnmowers, natural weed killers, and comedic relief after a stressful day! You will have the opportunity to meet all of our pigs, goats, and ponies at this event. 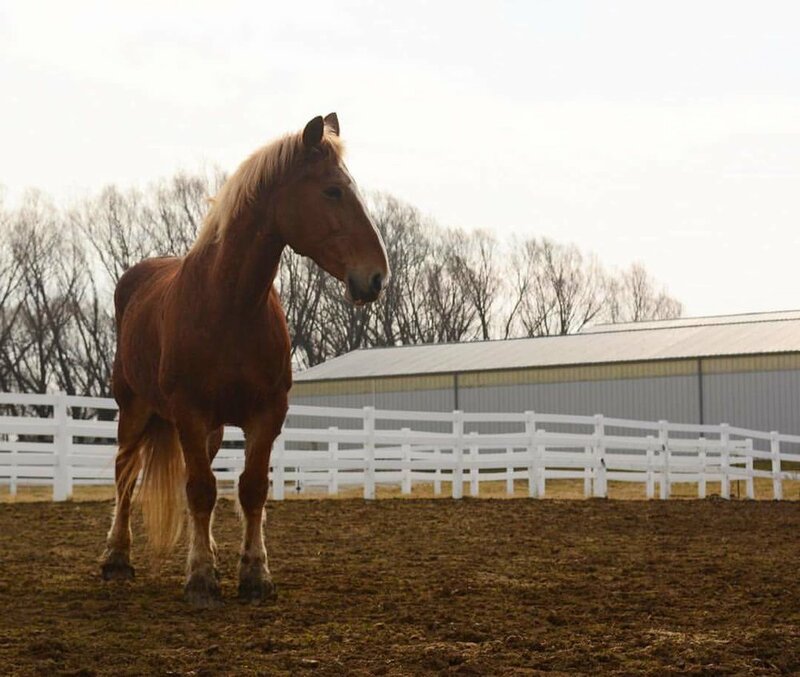 Check out our “Adoptable Animals” page to see who might be your new farm friend!